Repurposed, refinished and vintage furniture and home decor has been popular for the past several years. In part, this trend was driven by the sad state of the economy, with homeowners wanting to save money wherever possible. Another reason for the trend was the green movement, which encourages us to reduce waste and reuse what we can. Either way, this trend is holding on well into 2013, with no end in sight. 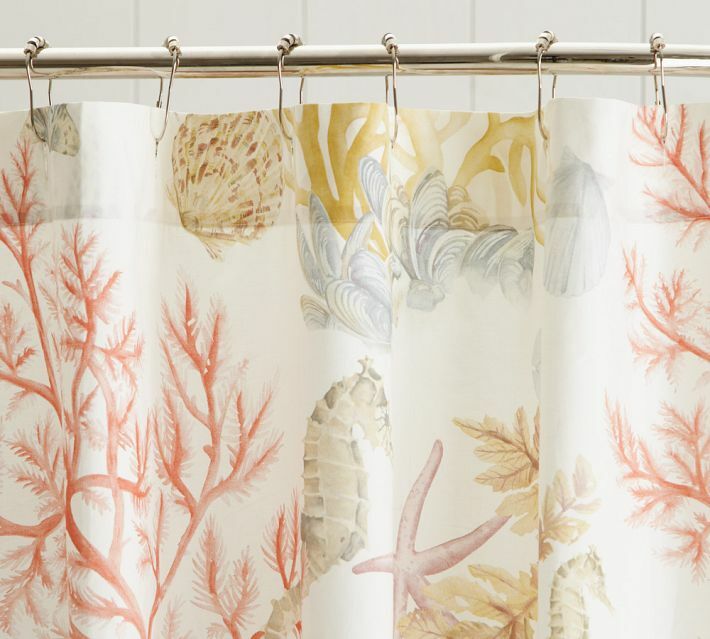 Not only is “vintage” a trend for furniture and home decor, but it’s also a color trend. 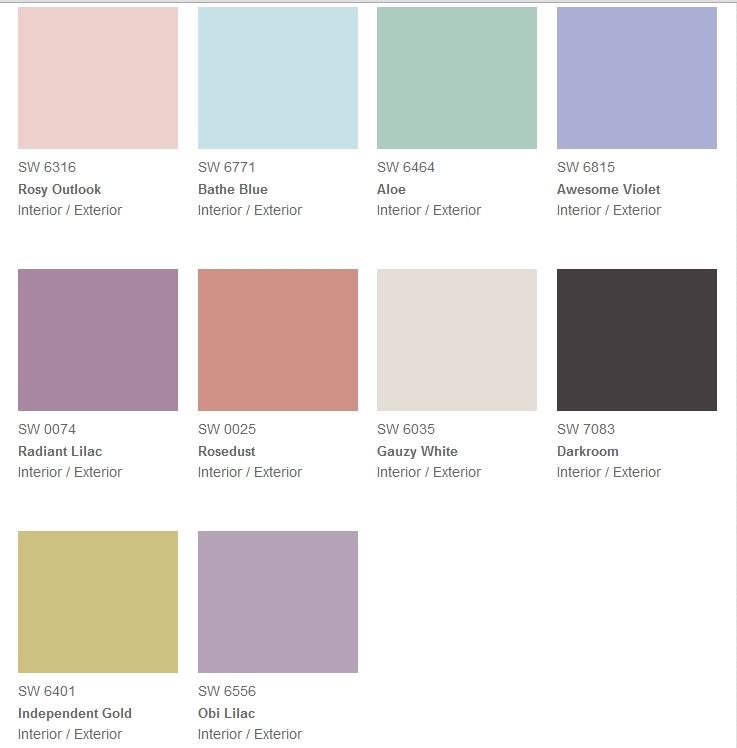 In fact, one of Sherwin Williams’ color forecast palettes this year is “Vintage Moxie,” which features cupcake colors reminiscent of the 1950s, when life was good. 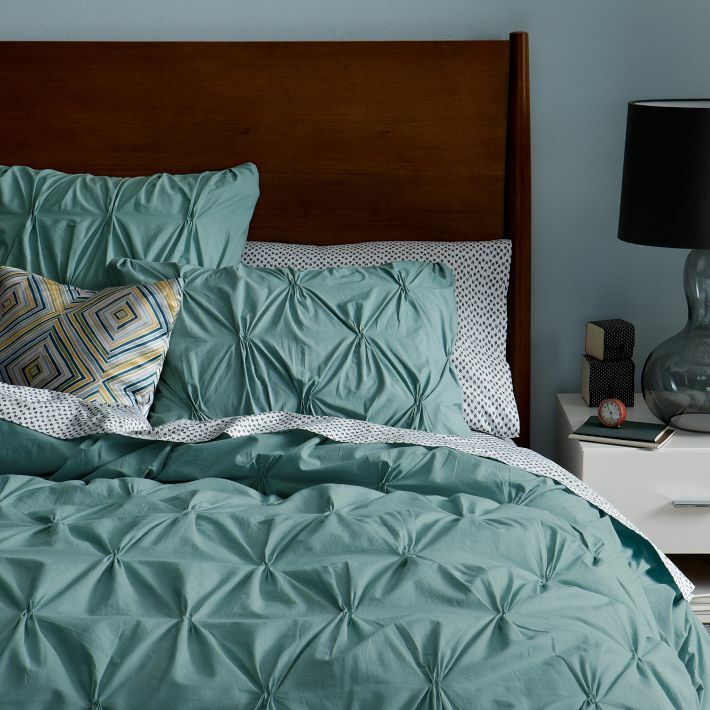 A sour economy often leads consumers to look back at the “good old days,” and that is one of the factors driving this color trend. 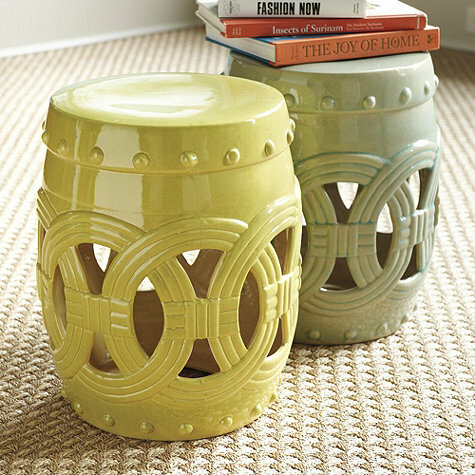 And, while vintage colors are lovely on both new and old pieces, vintage furnishings are also still trendy. 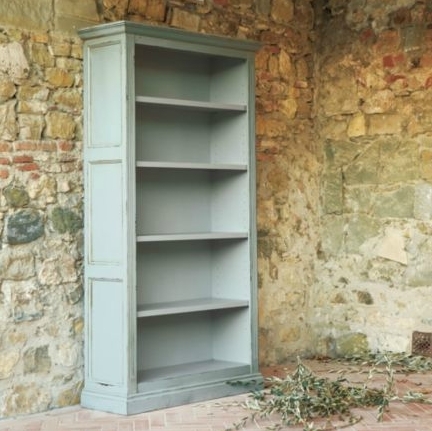 Whether the piece is authentically vintage, or it’s a new piece like this gorgeous Turin bookcase from Ballard Designs, vintage furniture and decor is where it’s at this year. Multi-layered paint finishes, distressed finishes and glazes are all popular ways to finish furniture – whether it’s new or old. The popularity of vintage colors and furnishings makes it very simple to incorporate your own family heirlooms and vintage piece into your home decor. The mix-and-match appeal of the vintage trend makes using what you have much more acceptable and even trendy. 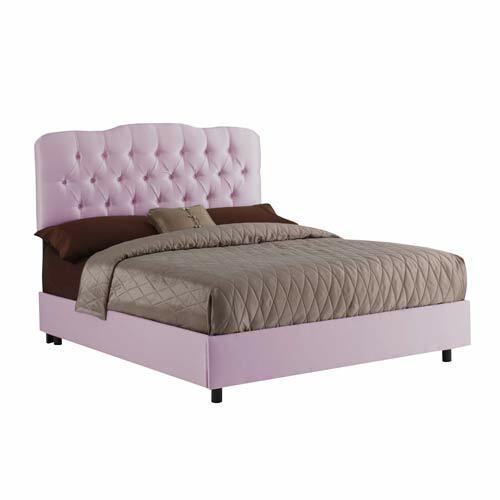 Bring a “new” piece of vintage furniture home this season, and check out the personality it brings to your space. And be sure to check out your local thrift stores and consignment shops for some great deals on vintage pieces for your home.